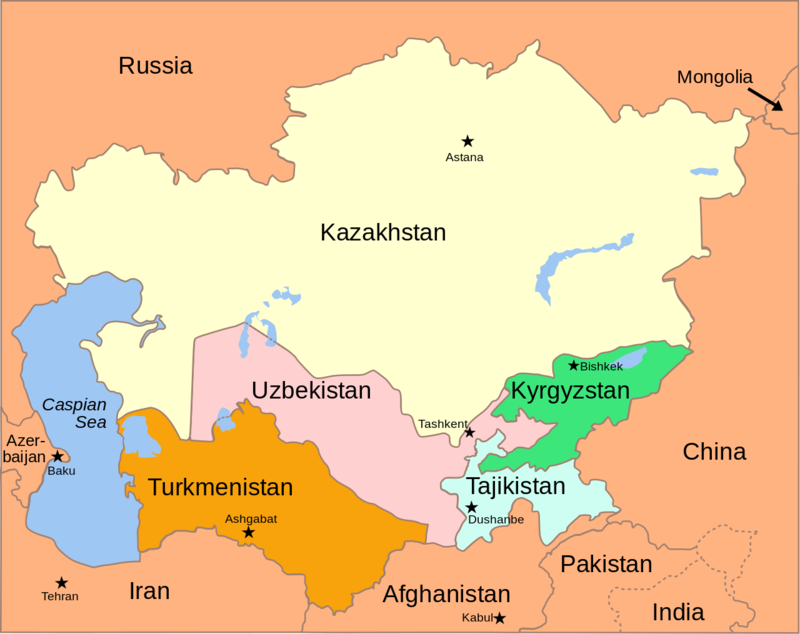 Eurasia is of Europe and Asia covering over 30% of the global landmass area providing home to over 5 billion planet’s population. While sharing the same geological platform, Europe and Asia distinctly differ both politically and culturally. In the next few decades, The Silk Route and China’s ‘One Belt and One Road’ Strategy will undoubtedly stimulate closer collaboration across the Eurasian continent boosting trade, infrastructure development and removing cultural barriers. In the view of world economic growth uncertainties, new security threats and declining raw material prices, the issues of integration process in Eurasia and their impact on the mining industry become particularly crucial. Countries react to external challenges by modifying the national taxation regulations, introducing support measures or imposing foreign trade constraints. Although Russia’s mining sector holds significant potential due to its rich mineral deposits, the country’s mining growth output is being held back by the regulatory challenges, Western sanctions and weak commodity prices. While the Government’s ability to support exploration is shrinking, the share of Private Business and Entrepreneurship in developing Russia mineral resources has been consistently growing, opening opportunities for international investors. According to EY 2015 study on investment projects implemented in Russia’s federal districts in the last 10 years, the highest number of completed projects were concentrated in the field of mining. To attract new investment and stimulate growth, the Russian Government has been introducing regulatory changes and creating territories of advanced social and economic development. Difficulty securing financing for mining projects is a global issue and in Central Asia it is even more severe. 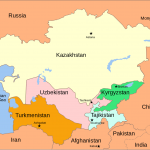 The Kazakhstan government is determined to turn situation around and has engaged in a process of extensive open consultation with miners – probably the first time we have seen such a move in a Post-Soviet jurisdiction. Representatives from all mining industry stakeholders are busy working on the development of a new mining code, which will be implemented next year. The Kazakhstan government stated the goal of the code was to attract investment and create environment that is friendly to junior companies and secure enough for major miners. China’s ‘One Belt One Road’ (OBOR) initiative, aiming at expanding its economic and geopolitical influence in Eurasia, will lead to acceleration of Chinese mining investment in Central Asia. 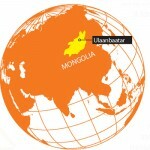 Mining is important to the national economy of Mongolia. Coal, copper, and gold are the principal reserves mined in Mongolia. 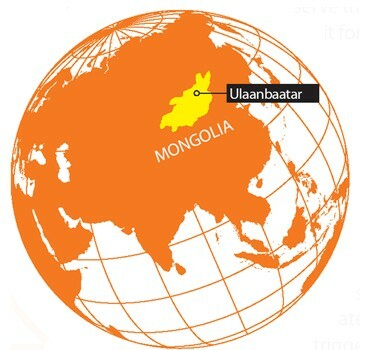 Over the last two decades, Mongolia’s mining industry has supported the country’s economic and industrialization agenda, catapulting the country to one of the world’s fastest growing economies in 2013. According to government statistics, mining and quarrying accounted for 23 percent of GDP in 2014, and by May 2015, mineral exports accounted for 87 percent of total exports. Recent developments regarding the strategic deposits and mining and infrastructure projects of Mongolia put the sector in crucial stage of promising growth with vast opportunities for investors and mining companies. Although Mongolia is going through economic turbulence, there are success stories of foreign companies operating in Mongolia.